We had so much fun, we’re going back to school—again! 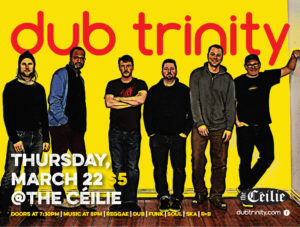 Come on up to campus and check us out at the Céilie on Thursday, March 22. 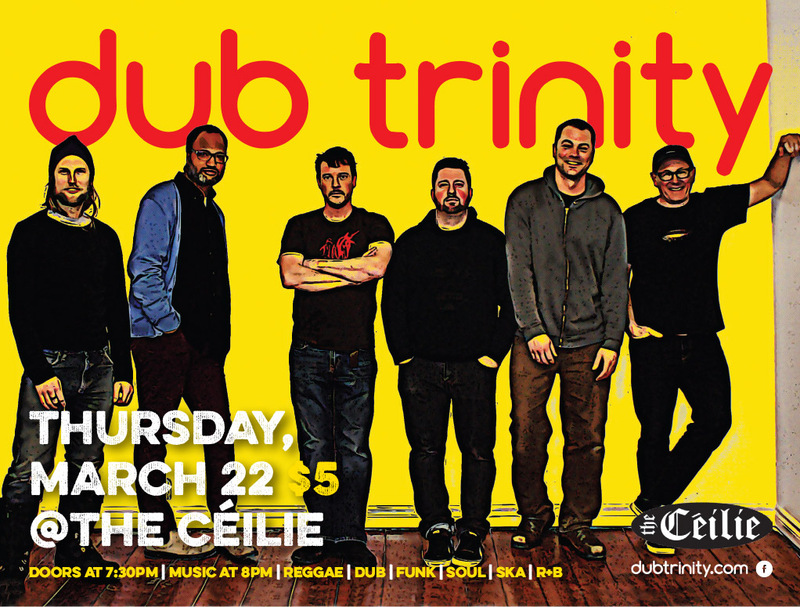 Doors open at 7:30 and it will an earlier night than a downtown gig. Let’s shake Champlain! Again! All ages.